You might not associate a salad with indulgence, but pair our crunchy salad with a rich, creamy dressing and hearty tofu nuggets, and you might just change your mind. 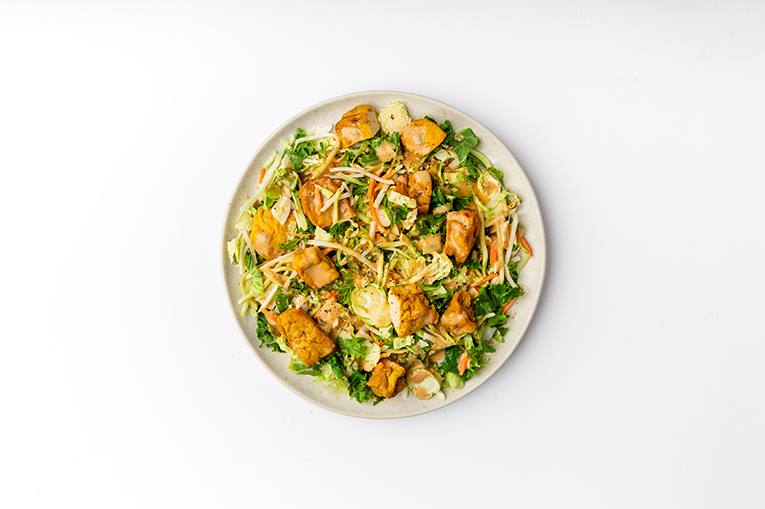 Includes our Superblend Salad, our Braised Lemongrass Tofu Nuggets and our Thai Peanut. Did you know? 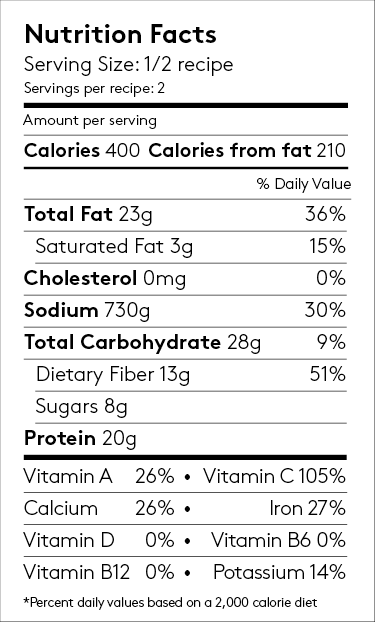 Peanuts are rich in monounsaturated fat, and studies have shown that dishes high in monounsaturated fat are associated with a decreased risk of heart disease.